Laboratory hottie: I see you tall, auburn hair. 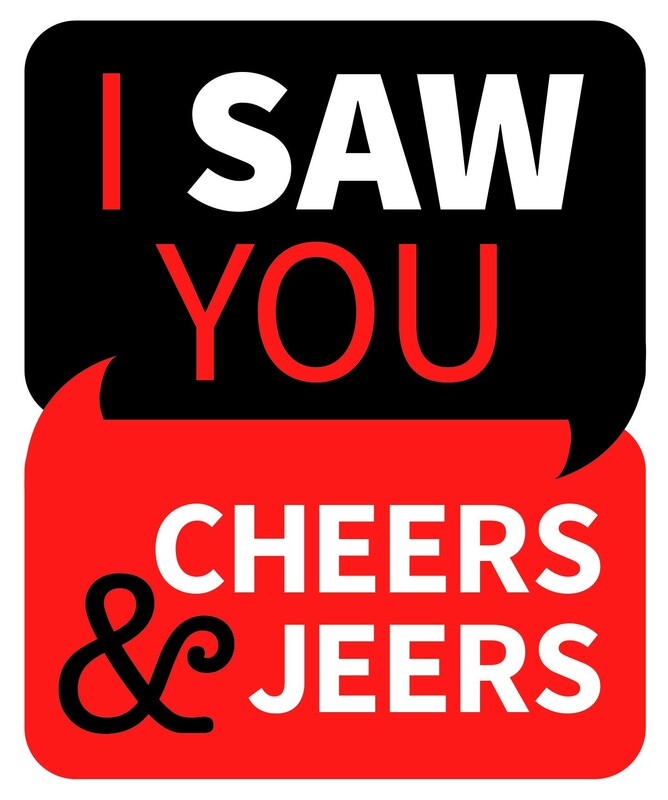 I see you read the I Saw You in the Inlander. Your smile can light up a room. You are so kind you make my day. I know you are married. I hope your man appreciates how lucky he is to have such a beautiful woman. Yo McFly anyone home in their? Binkstar to Yoda: I don't know really what to think. Are you on my side or against me and watching, waiting for me to fall? I've been to the bottom of that mountain after climbing it to the top. I was so close to the peak I thought. Then bam! Just like that I sabotaged the whole voyage because nobody was there to guide me through the fog of it all. Where I am now is far enough up not to see through the clouds enough to see the bottom of that same daunting mountain. This time I won't fall off of it. I'm going to keep going and not look behind me or down at the ground below. All I need is a steady guide to help me when I get lost in the fog. I want that to be you, but I just don't know if you feel the same way or if I should stop looking for you somewhere up here on the side of this mountain. By the way it's no mole hill it really is my mount Everest. I probably spelled that wrong... Peace be with you and may the force carry you through a happy and safe climb. See you at the top any way. Adults at GU Basketball: I saw 6,000 adults at the Jan 17 Men's Basketball Game without hearing protection. Using the Decibel X app, the measured average noise level was 98dB over the course of 2+ hours. The maximum daily exposure for that noise level is 20 minutes. The big announcements and super music ran over 103dB with a maximum exposure of 7 minutes. If you left the game with ears ringing, you just lost some hearing. Perhaps GU could provide free GU earplugs instead of towels and T-shirts. Highbridge park: I saw you at that Park. We met and exchanged stories about our adventures and as we sat there and talked and had a couple of drinks and then got up to leave and that's when it started to rain and then you gave me a kiss and that was our first kiss of many since then.. Thank you! Thank you so much to the cab driver that gave me a jump at Shadle and the wonderful woman that let me borrow her cables! You're both angels! I've learned my lesson and will buy my own cables and a new battery. Thank you both so much, you two saved the day. Kindness Isn't Dead: My wife and I noticed a older man who appeared to be homeless enter the food court at River Park Square around noon on Martin Luther King Jr. Day. He was carrying a blanket that he neatly folded and placed on a chair. A younger man looking to be in his early to mid twenty's and appeared to be a body builder was sitting nearby. Moments later the younger man who had been eating lunch with a young lady, approached the man and said something. They walked to a lunch counter and the older man ordered lunch. I watched as they waited and talked. When the older man got his food, the younger man paid. They shook hands and they went to their respective seats. In our era of hate, fear and insults, a wonderful gesture. I 90 WESTBOUND FED UP: Let's start with the westbound BROADWAY exit... be polite and WAIT for the merging ARGONNE traffic before you get in the BROADWAY exit lane which is at least 1/2 a mile, and now to those exiting at HAMILTON... Your exit lane is AFTER the SECOND AVE exit. Those of you using this lane are causing unneeded stress for drivers merging at ALTAMONT and those of us exiting at 2nd Ave. You have a quarter mile to get in that exit lane, so get out of the 2nd ave exit lane. Shutdown: Enough with the government shut down, enough with people working without getting paid. Someone — President Trump — should start a GoFundMe page for "the wall" and then let everyone get back to work. Those that support the wall, can pay for it since Mexico won't.